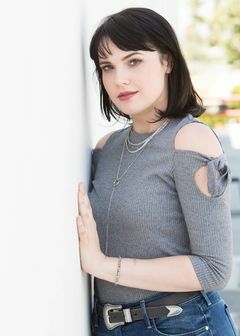 Hiding Place is the third song by singer and actress Cait Fairbanks that was released on May 8, 2017. She released it onto SoundCloud for free. The track lasts for four minutes and thirty-nine seconds. It's a guitar driven song that finds the singer talking about how much that she has tried to help her partner. And if he decides to run away, she wants him to take her with him. Fairbanks begins on the opening verse with, "I built you up like a tower and you fell/ In the dark, you're devoured by yourself/ Screaming "I'm out of air"/ You're silence/ Do you want me to follow you down?/Where you go when you walk in the shadows?/ Where you go when you want to be alone?/ I don't know how to help if you run away", and then goes to the chorus with the lyrics, "Can you take me with you when you go?/ Can you take me with you when you go?/When you go/ Anywhere I don't care, just leave me there/ Through the thick and smoke, no matter where/ Can you take me with you when you go? When you go". The singer also gets very personal on the second verse with, "I tried from the wreckage, what I could/ I tried smooth out the edges into something good/ Tell myself that it's worth the effort/ Tell myself that it's getting better/ Now I know where you walk in the shadows/ Where you go when you want to be alone/ I don't know how to help if you run away". I love Hiding Place by Cait Fairbanks. This was one of the first three songs that I listened to by her on SoundCloud. 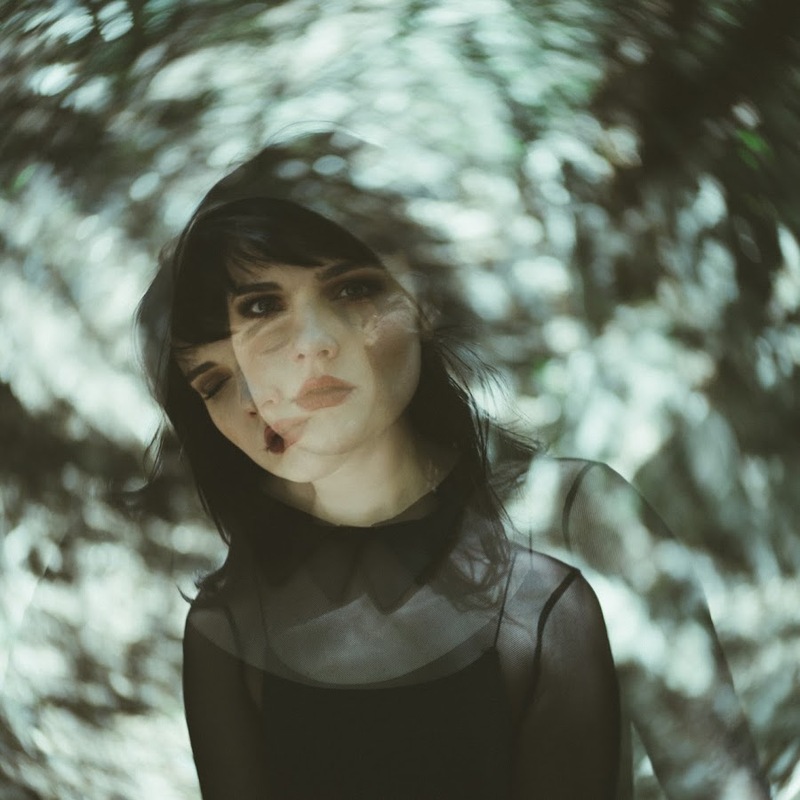 I'm so glad that I discovered Cait Fairbanks so that I can share with you all on who she is and why you should listen to her music. It is also one of my favorite tracks by her. Overall, I give Hiding Place a 10/10. "I was inspired to write 'Digging My Own Grave' because of a life experience dealing with someone that I knew was bad for me, but I did it anyway. We've all done things that we regret, but we learn lessons from them, and that's kind of what this song is about. "Digging My Own Grave' was the first song that I wrote that I really felt reflected who I wanted to be as an artist. That's why I wanted it to be my first single". She begins on the first verse with, "I see the carnage you left behind/ They're crawling to you and so am I/ I see destruction when I look behind/ I won't look back, I'm hypnotized/ You've got me with those eyes", and then she sings on the chorus, "And it feels like I'm digging my own grave/ Is it heaven?/ Is it safe?/ I know/ And it feels like I'm digging my own grave/ Is it heaven?/ Is it safe?/ I know/ You got me, you got me where you want me/ You got me, you got me where you want me, now/ You got me, you got me where you want me/ You got me, you got me where you want me, now". So, here is what I think about Digging My Own Grave. I have listened to different kinds of music, but I have never heard of dark indie pop before. The way that Cait took on that kind of genre was just flawless and amazing at the same time. I give this song five stars because I could really feel the story that Fairbanks was trying to tell about a bad relationship. 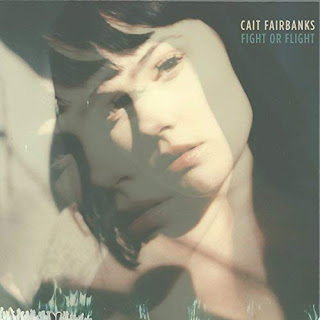 Fight or Flight is the standalone song by singer Cait Fairbanks that was released on July 13, 2017, through CatBeach Music. It was written by Fairbanks, Robert Howard Hartry and Daena Jay Wienand. On Fight or Flight, the singer finds herself wanting to tell her lover how she really feels him. She is also contemplating on whether she should fight her feelings or lean more towards her partner, so that she can "flight". Fairbanks opens the song with, "Never been the one to trust/ Never felt the need to stay/Always on the run/ Chase the sun, no names/ Wish that I could tell you why/ Everytime you read your... I'm shaking/ Trying to find, taking flight, breaking", then she goes to the pre-chorus with, "But you won't let me go/ You won't let me". On the chorus, Cait says that she is trying to learn to trust on her mate singing, "Even when I tried/ Even when I wanted to/ You won't let me give up, give up holding on to you/ Everytime I fall/ You're the voice that carries through/ I'm still learning, learning, learning how to count on you". 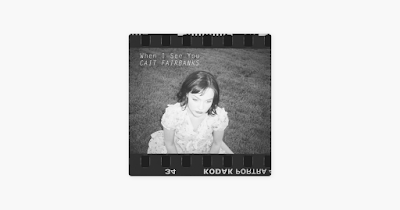 First of all, I love Cait Fairbanks and her music. Her voice just blends right into the song. The meaning of Fight or Flight is so beautiful. I love songs that tells a story within the lyrics and Cait, my friends, did just that. I give Fight or Flight a 10. I wish that she would release more songs! 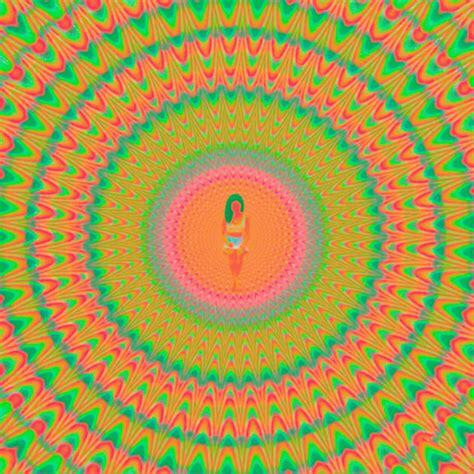 I can't get enough of her music. 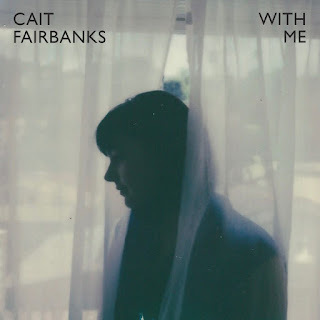 With Me is the standalone single by singer Cait Fairbanks that was released on November 17, 2017, through CatBeach Music. It was written by Fairbanks herself along with Bob Hartry and Daena Wienand. It runs for two minutes and twenty seven seconds. The track is a soft pop song with an acoustic guitar playing in the background as Cait sings about her partner being there for her through the ups and downs in life. She sings on the beginning, "When I'm in the shadows, stuck in my mind/ You break the darkness and cast it inside/ Looks like I can't leave/ With me on the good days/When I'm in my worst, and the darkest rises/Only if you're with me/ Even when it hurts and I want to hide/ I know you're with me/ Woah, uh, oh/ Woah, uh, ohhhh/ I know you're with me". 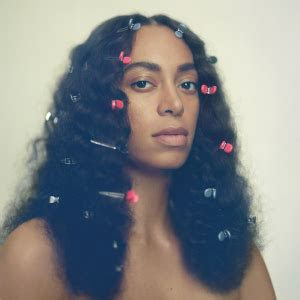 Then she goes to the next verse with, "When I see the valleys, you see the high/ So unafraid of/ The doubts that I find/ Standing beside me/ With me unrelenting". So, here is what I think about With Me. The song is very different, but yet at the same time, It's also personal for the singer when she talks about her darkest moments. Overall, I love Cait Fairbanks because she is a very talented artist with a beautiful voice. 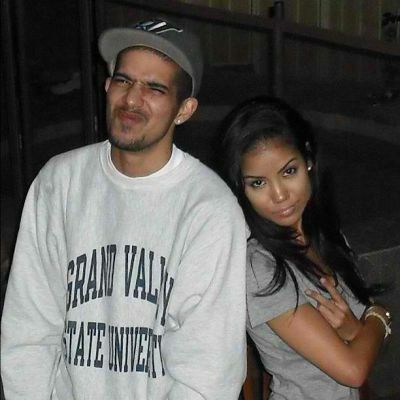 I can't wait to hear more music from her in the future. I give this song a 10/10. 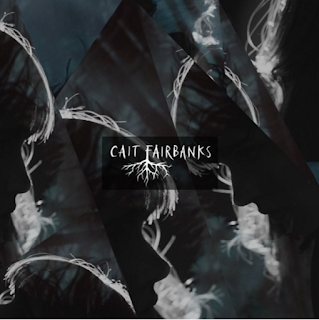 If you don't know who Cait Fairbanks, then listen up. 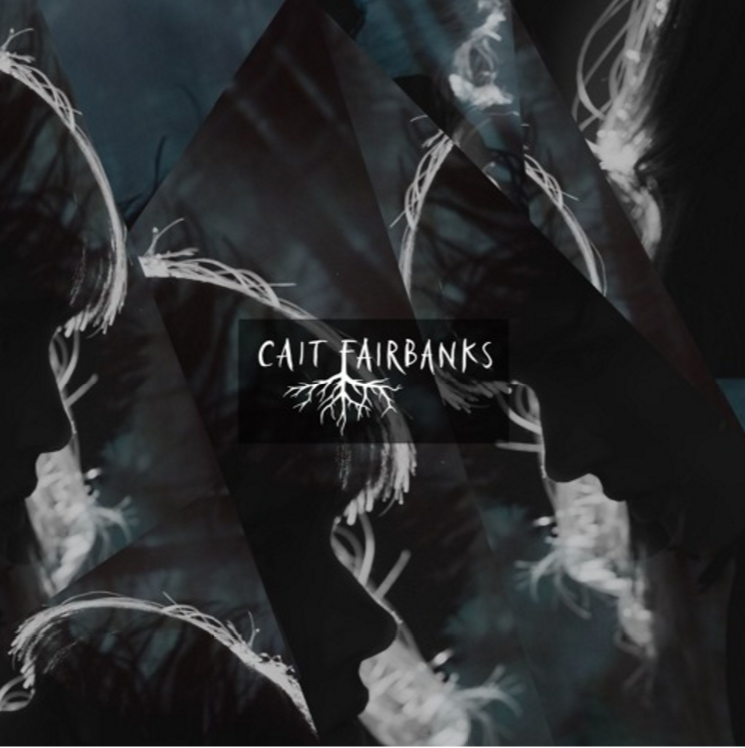 Cait Fairbanks, whose real name is Caitlin Baunoch, is an actress and a singer-songwriter from New York City. She started acting when she was eight years old and has since performed in over 20 professional, community and regional theatres for over 10 years. 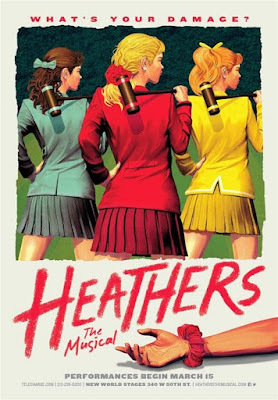 She is best known for her role in the 2014 broadway production Heathers the Musical. Echoes was released on August 30, 2016 on SoundCloud for free. It was the second song that the singer had released after her debut single Digging My Own Grave for her upcoming debut EP. The track is two minutes and 41 seconds long. 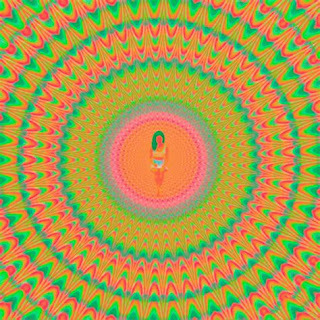 It's described as an "pop rock" song that talks about hearing echoes inside your head to the point where you don't want to let go of a lost love. She opens the song on a very dark note with, "Leave me with a kiss, you haunt me/ Leave me with a spell of wanting/ I don't know what you'd do/ Sunk your teeth, now I'm bruised/ Left me in the dark, I'm searching/ Burning out the walls, I'm hurting/ I don't know what you'd do/ Gave me love, but now I'm bruised/Everywhere I go, I see you", and then goes to the chorus, "All I hear are echoes, echoes of your love/ All I don't wanna let go, let go of your love/ I don't wanna be so lonely/ I don't wanna be so lonely/ Echoes, echoes, I'm in love/ I don't wanna let go, let go of your love". Please help support this independent artist so that she can be well known by other music lovers like me. "You are a hiding place for me; you preserve me from trouble; you surround me with songs of deliverance." Hmmm, God help us to love the way that you love me, oh oh". God, please will you open our eyes?" Now I live by what I know". Just as I do love You". The chorus serves as a prayer for the singer and also contains a reference to Psalm 42:1-2 as she sings, "As the deer pants for the water/ So my soul needs you Lord/ When thirsty God, you're the living water/And my soul needs you Lord/ I need you, Lord/ I need you, Lord/ I need you, Lord/ I need you, Lord". "What happens when the healing never comes? You already know the end". Yet it is well with my soul". 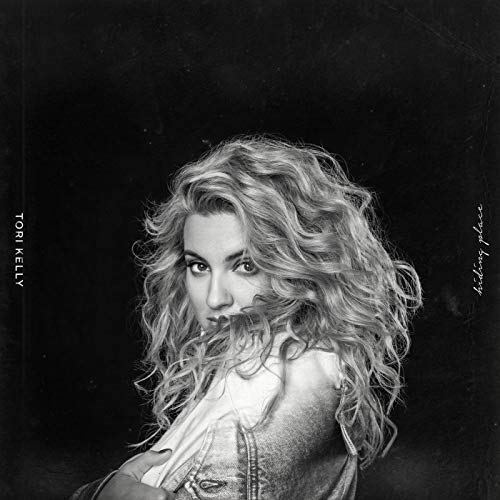 I listened to Tori Kelly's new album the day that it was released and I ultimately fell in love with from beginning to end. Tori has really stepped it up with Hiding Place by mixing gospel music with R&B and jazz with tracks like "Sunday" or "Soul's Anthem (It Is Well). I would definitely recommend that you buy this album and let Tori help you to have a closer relationship with God like never before! I give Hiding Place a 10/10. All songs on the album are perfect. The production from singer Kirk Franklin on this project is amazing.